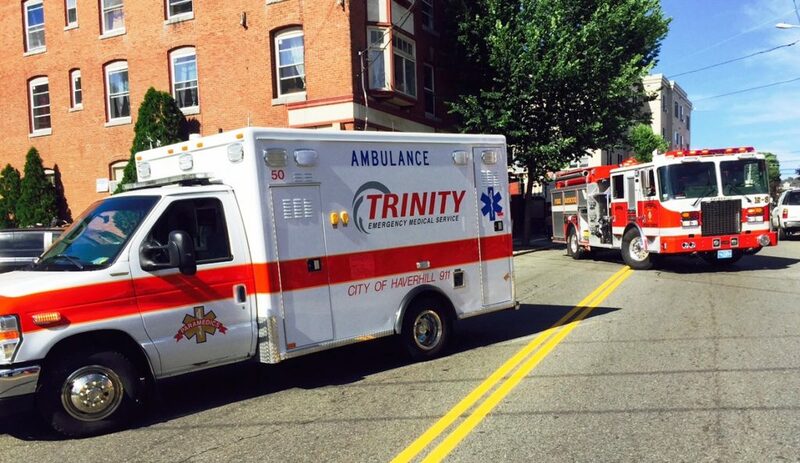 Great job by our EMS Fit – Team Trinity! The group enjoyed the nice weather on Sunday and finished the City of Lowell’s, Lowell Fire Fighter’s 5K road race. Each month 10 members of Team Trinity try to take on a new 5K in a different town we service. The runners may change (to give everyone a chance to run) but the goal is the same, #EMSFIT. Great job everyone…see you next race!